We understand not everything always works out. 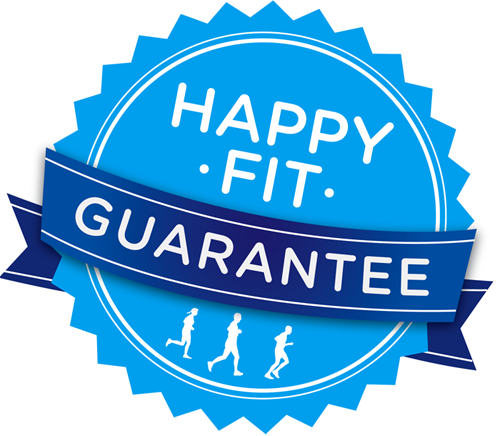 Happy FIT Guarantee: Fit Matters. And at Fleet Sports, so does your happiness! If an item you purchased at Fleet Feet Sports or FleetFeetSports.com doesn't make you happy by the way it performs, looks, or fits, we'll take it back within 60 days for an exchange or return (this does not include sale items). Also, if you do not happen to have your receipt, we can process returns using your customer account if created at time of purchase. Give us a call or come in to the store so we check your file.